First Choice Blinds is committed to meeting the safety requirements of all current child safety legislation. 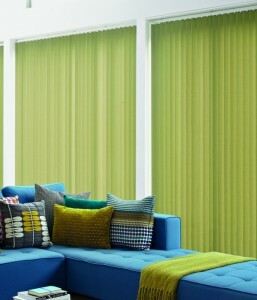 First Choice Blinds promotes the safe use of blinds and will fit a safety device on all blinds it installs. If you have an First Choice Blind product supplied before the implementation of this legislation please contact us and we will install the relevant safety device FREE OF CHARGE next time we are in your area. If you have any safety concerns with any of our products please contact us for help or advice. If you want further information on any blind safety issue please contact your local Acme Representative. Spring Roller from First Choice Blinds. Spring Rollers are Child Safe as they have no looped cords or chains. The traditional spring roller has served the test of time for generations and now offers an ideal Child Safe solution in domestic situations. Perfect Fit Rollers from First Choice Blinds. 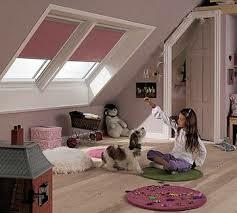 Are again child safe and come with an ingenious frame that clips into your window. Please ask your Acme representative for information. Motorised Blinds are another Child Safe option and at First Choice Blinds we offer a full range of Mains and Low Voltage motorisation and convenient and economic Battery options. Rollers, Verticals, Romans Venetian and Pleated blinds have all been motorized by Acme engineers and offer ease and safe operation for years to come. We also supply a Child Safe WAND OPTION which simplifies the operation and eliminates the cord and chain loop. Pleated blinds in a Perfect Fit frame or in a Tensioned format again offer a smart modern finish with a simple to use safe operation. Never put a cot, bed, high chair or playpen near a window or patio door where a child can reach a curtain or blind cord. 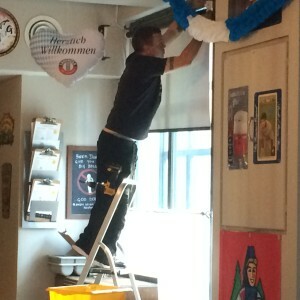 With Roller and Roman blinds, all control chains must have a breakaway connector or be fixed with a retaining device. This device must be a minimum of 1.5m from the ground. With Venetian blinds, cords must be a minimum of 1.5m from the ground and also have a breakaway connector to avoid choking loops.